Monticello Animal Hospital is a well established, full-service, small animal veterinary hospital providing comprehensive medical, surgical and dental care. At Monticello Animal Hospital, we take pride in our ability to provide exceptional veterinary care, while also maintaining a caring, friendly, and honest environment. We care about your pets and we care about you. 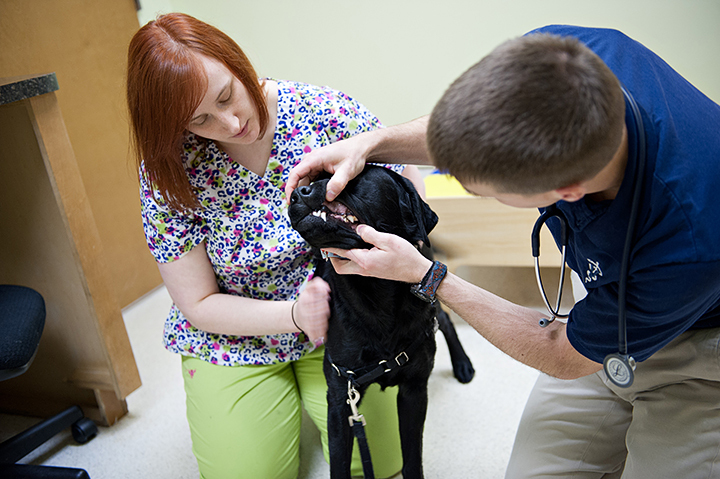 Our doctors are knowledgable, and are always learning so that we can continue to provide up-to-date medical and surgical care of your pets. Our staff is highly trained and caring - a crucial part of any good healthcare team. Our facility is maintained with the updated equipment necessary to enable us to provide state-of-the-art surgical, medical, and dental care. We understand the special role your pet plays in your family and we understand you! 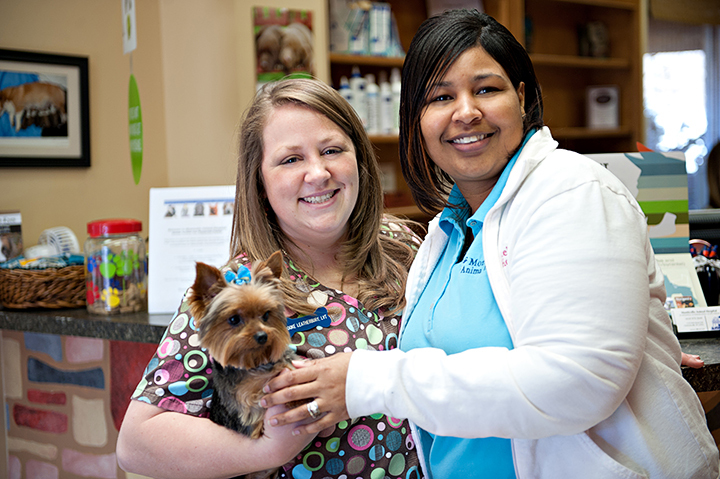 We are excited to be a partner in your pet's health care. Please feel free to come by for a tour or to meet the staff!